Motorcycle drivers are often overlooked by motor vehicle drivers and this is one of the common reason for accidents. While turning left, motor vehicle drivers do not notice the motorcycle rider and thus hit them hard causing casualties. 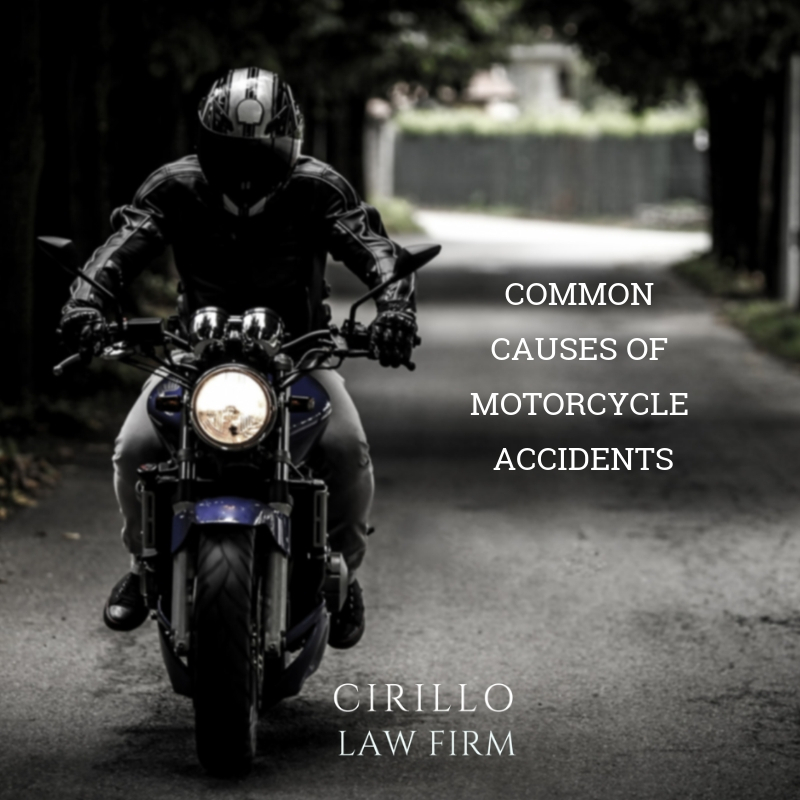 Rear-end accidents may not be a big problem in the case of motor-vehicle accidents but when it involves a motorcycle, the outcome can be tragic. A sudden stop collision can make a bike rider fly in the air or hit the vehicle’s rear window. In usual rear end accidents, the person behind the first car is usually liable. But for motorcycle accidents, this could be different given the extent of injuries. When a motor vehicle collides with another vehicle on the front the accident causes serious problems. It is one of the most common reasons for motorbike accidents. This is where the bike rider can be at the fault because he drives between two lanes, changing them frequently. The motor vehicle can hit them hard and cause an accident. A negligible motor vehicle driver can open the doors without noticing that there is a bike coming from the behind, this can happen in busy streets where people park the car by the roadside to hop in or hop off the vehicle. In case, any of the party, whether the motor vehicle driver or the motorcycle rider, is driving under influence or is over-speeding, it can be a major reason for an accident. If you or anyone you know have been through a bike accident, you need to know that you have a right to seek compensation. However, the right is restricted to only the riders who aren’t guilty of causing the accident and were hurt because of someone else’s negligence. You must hire the best lawyers at a Personal injury law firm New Haven and file for a compensation for your loss and suffering. The lawyer will guide you how to proceed in the best possible way.